Contribute to the community. Add sheet music, tabs or chords for "String Quartet no. 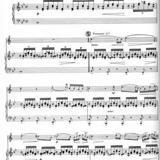 14 in D minor, D. 810 "Death and the Maiden": III. 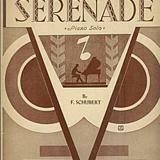 Scherzo (Allegro molto) - Franz Schubert". Request this song. 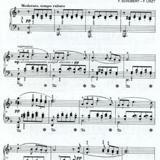 Then, some users will may try to write sheet music, tabs or chords for "String Quartet no. 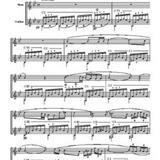 14 in D minor, D. 810 "Death and the Maiden": III. Scherzo (Allegro molto) - Franz Schubert". Jellynote won't provide sheet music itself!